IBM's India employees received more than 800 patents last year, with the country emerging the second-highest contributor to the firm’s patent tally. Most of these patents were in artificial intelligence (AI), cloud computing and quantum computing, the company said in a statement. In 2017, IBM India received a similar number of patents. Globally, IBM received 9,100 patents in 2018, up from 9,043 granted in 2017. 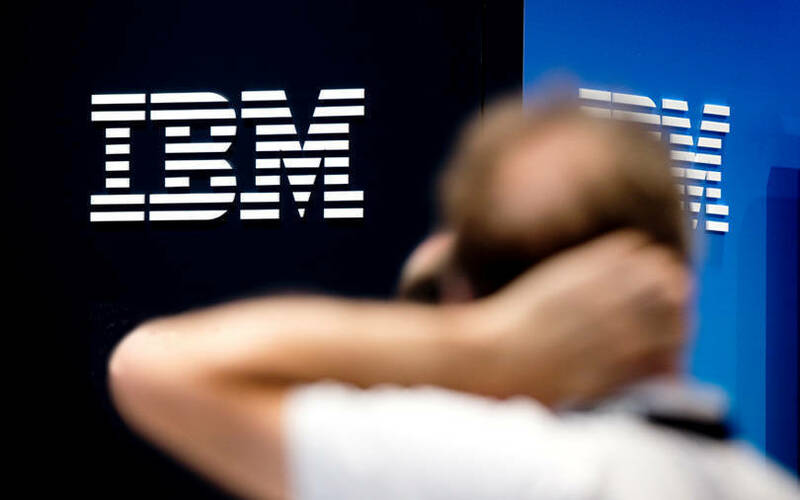 IBM said that it led the list of companies in the US with most patents granted in a year for the 26th consecutive year. The new 9,100 patents were granted to a diverse group of more than 8,500 IBM inventors in 47 US states and 48 countries, the company said. Globally, IBM was granted more than 1,600 patents just in AI in 2018, which the company said was higher than any other firm. Globally, more than 2,000 cloud computing and 1,400 cybersecurity patents were granted to the company last year. “We are committed to leading the way on the technologies that change the way the world works – and solving problems many people have not even thought of yet,” said Ginni Rometty, IBM chairman, president and chief executive. “Our clients and their customers are the beneficiaries of these innovations, particularly our leadership in AI, cloud, blockchain and security for business,” she added. Patents take several years to be granted and, hence, all of these were not filed in 2018 or 2017. Since 1993, IBM's cumulative global patent tally has stood at 110,000. One of the patents filed from India relates to structured representation and classification of noisy and unstructured tickets in service delivery. Ticket analysis helps create problem diagnostics, prediction of outages and prevention of issues in service delivery, for example, for help desks. Tickets can contain structured and unstructured text, making it challenging to extract useful information. IBM inventors developed an AI-based approach for structured representation and classification of noisy and unstructured data in tickets used in service delivery, the company said. The India inventors included Shivali Agarwal, Gaargi Dasgupta, Shripad Nadgowda and Tapan Nayak, the company said in a statement. IBM was also granted a patent on an approach for encrypting data stored in a blockchain, where transactions are encrypted using an encryption key, it said. This will help the company's clients to put data on a blockchain that they would like to share with other blockchain participants. However, instead of storing the data openly for any of the blockchain participants to see, clients can encrypt their data beforehand and only other clients that have been given a decryption key can read the data from the blockchain, it added.